This is a vintage, 7 1/8" brown check Fedora from Knox of New York! 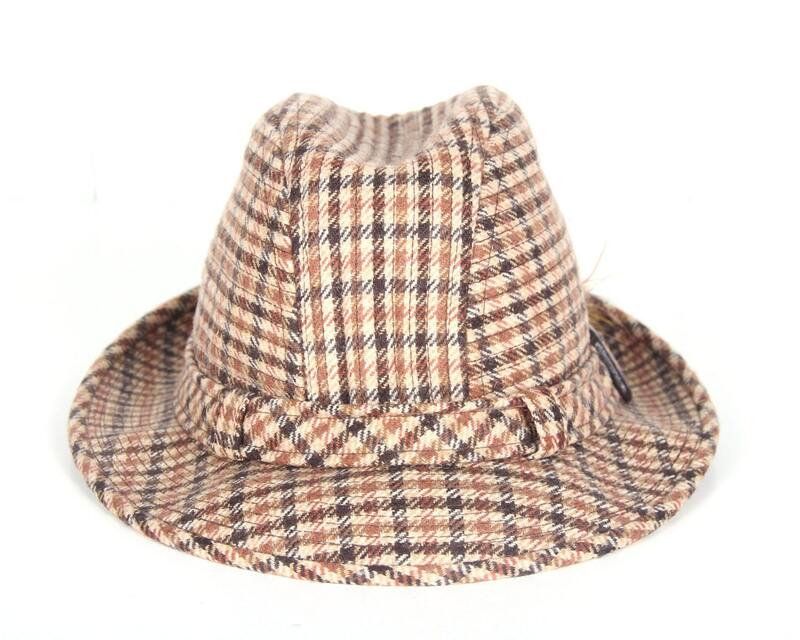 The Fedora is in nice condition and is 45% wool. There is some wear inside, but it would be a nice addition to anyone's hat collection. Contact us with any questions! - All items in my shop are vintage. They are carefully selected, but will have beautiful imperfections that add to the character.